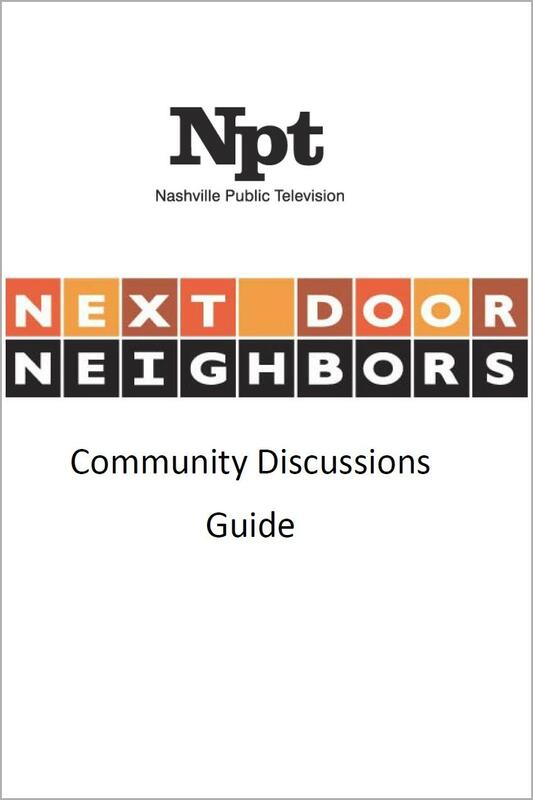 NPT has been actively contributing content to their Next Door Neighbors YouTube channel in order to continue the conversation within social media. 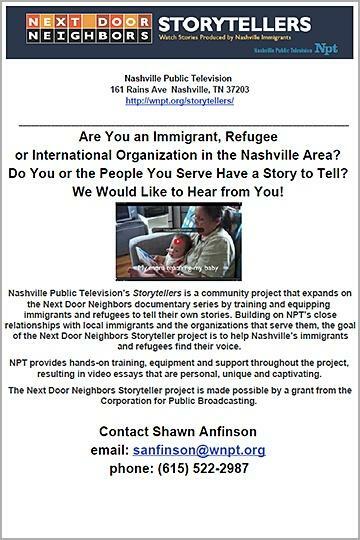 These short storytelling pieces are created by Nashville's immigrant and refugee communities. NPT includes pieces they produce on their main NPT YouTube channel. 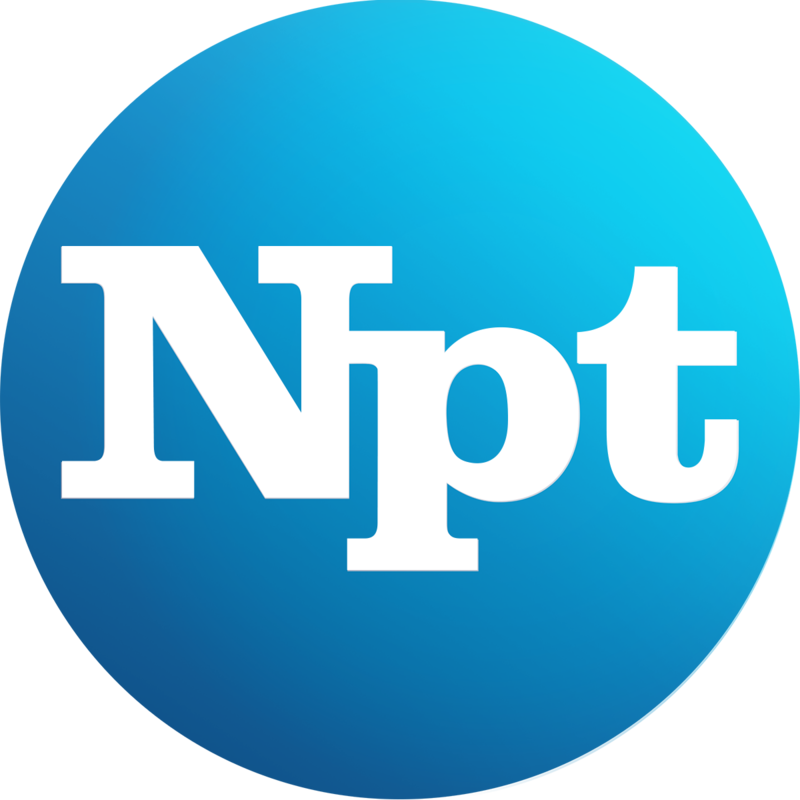 I asked some friends at NPT to offer their tips on telling good stories. Here is what they had to say! 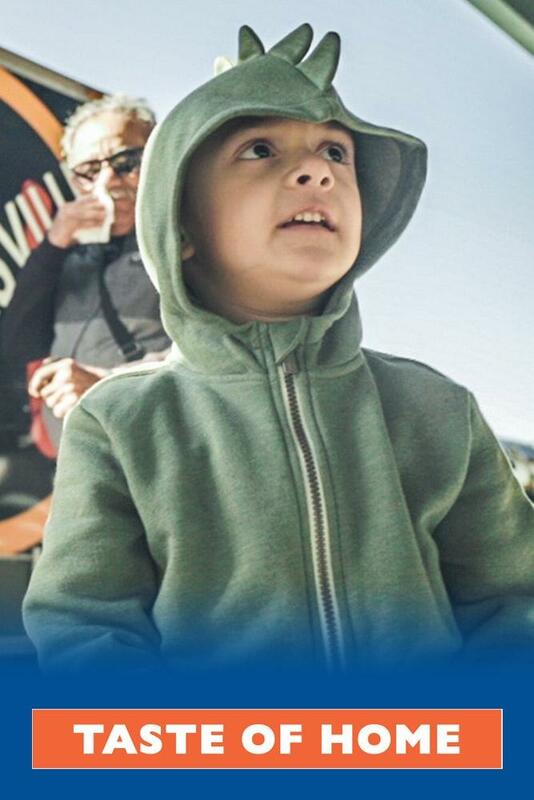 This video describes the life of Kurdish families and the importance of gardening. Ways Kurds uphold the Kurdish tradition and their love of fruits and vegetables. This video is about how a group of Somali youth in Nashville started Som TV with simple programs broadcasted on Community Access Channel 19. Ethiopian Coffee Ceremony is one of the most enjoyable events in Ethiopian culture.